The Door Security & Safety Foundation has launched a campaign to warn about the dangers of classroom barricade devices. Sadly, the growing number of school shootings have prompted the public to come up with solutions to locking down a classroom door without rconsidering the additional problems that these devices create. There are specific life safety and fire codes that door openings must comply with to ensure the safety of building occupants. Classroom barricade devices violate these life-safety and fire codes. 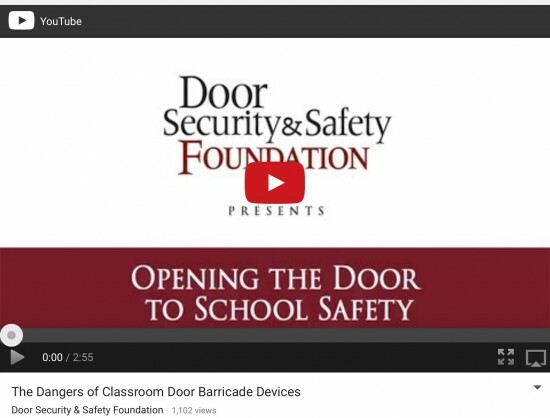 Please watch and share this Door Security & Safety Foundation video and discover why classroom barricade devices are not the answer. GIVE – Your financial support helps this message go further and supports other important program. Thanks for any assistance you can provide in furthering this agenda! DHI 2014: Finding Time for Fun! If you need installation or troubleshooting information, The Steel Door Institute has you covered. If you have not checked out the instructional videos you are missing out. These are a great resource for your team or to pass along to a contractor or customer. 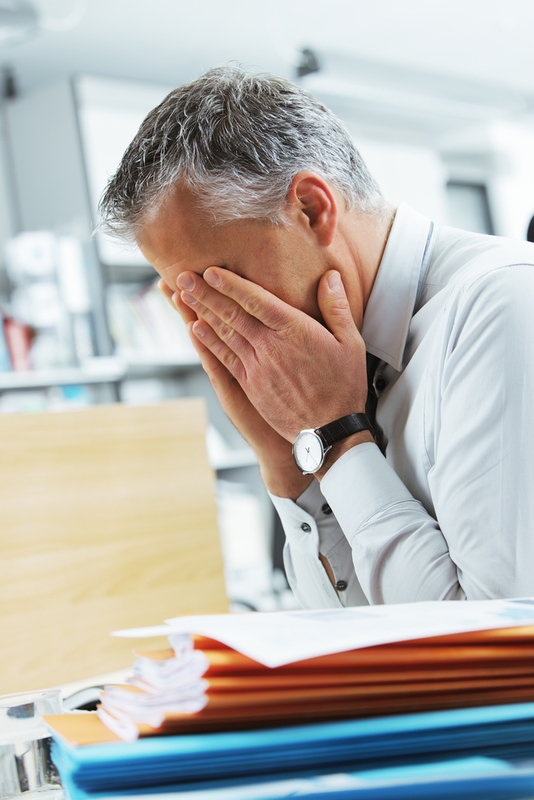 Are the DOL new overtime regulations stressing you out? Relax, you have a few months to prepare. The new regulations go into effect December 1, 2016. 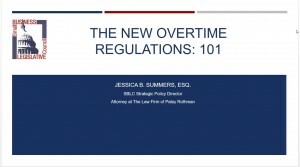 You have probably heard that the new regulation significantly increases the minimum salary for employees that are classified as white collar and highly compensated, exempt from overtime pay. These exemptions were originally created for highly-paid workers who had better benefits, job security and opportunities for advancement than those in hourly positions. Since the 1970s there has been only one update to the minimum salary requirement which occurred in 2004 to its current amount of $450 per week, or $23,660 annually. Effective December 1st, the minimum salary threshold increases to $913.00 per week, or $47,476 annually, more than a 100% increase. These changes are sure to profoundly affect those in our industry. DHI has recently made available to its members a webinar put together by the Small Business Legistlative Council to help navigate through these changes. Click on the pic below to access this webinar. If you are not a member of DHI a simple google search will result in multiple sites offering advice on how to navigate the DOL new overtime regulations. The best that I have found is from Paychex, they have put together a comprehensive paper on dealing with the changes. Check out “Section IV Making A Plan” to alleviate some of that stress! Comment below with your experiences dealing with these new regulations, I’m sure others would be interested in hearing how your business is coping. Bid requests are rolling in, contracts are being signed and backlog is finally notable. The year started with good predictions and hasn’t disappointed. Dodge Data & Analytics’ 2016 Construction Outlook report predicted 6% growth, with the value of construction starts reaching an estimated $712 billion. Distributors are busy, most are confident enough to hang out the help wanted sign. A few are holding off retirement plan one customer said to me. Another is willing to “ride out this wave” before putting up his board. Definitely a refreshing change from conversations of recent years past. Predictions and theories are many. Most distributors fear that we will be repeating the whole nightmare again, and soon. Let’s face it, there are some valid reasons for these concerns. The upcoming presidential election, the effect foreign events like Brexit have on the global economy and the sharp increase in steel prices name just a few. Advice? Expect the best, prepare for the worst. “They”, the all knowing experts, say to take full advantage of the many opportunities available, reduce debt and of course, store some cash. The fact that we are all discussing these concerns while at the same time enjoying the feast can only mean that we will be better prepared if and when we face challenging times again. I wish you all much success, we are in this together! The door switch is an over the door sensor that helps in alerting behavioral healthcare staff when an inpatient attempts self harm. A top of the door safety alarm that notifies attending nurses when there is an inpatient hanging suicide attempt. Due to the rising trend of inpatient suicide, behavioral health facilities are being urged to protect their doors. The following information was shared in the April issue of The Official Newsletter of The Door Switch to assist you in the process of equipping your facility with The Door Switch. Be sure to follow this link to The Door Switch website for additional information. If you are interested in a Door Switch system for your facility but do not know how to begin the process, the first step is to call us at The Door Switch and describe your requirements. We are very proud of our system and look forward to answering your questions and offering information about it. We will email you a quantity of electronic documents that we provide to persons interested in our product. Those documents include our complete product book, architectural specifications, and a summary of the features of our system that set it apart from our competition. If after learning about The Door Switch, you believe that our system might be a solution to ligature risks at your facility, we will discuss with you in an in-person visit to your facility through which we can demonstrate our system and fully explain its features. In determining which of your facility’s doors should receive Door Switch coverage, we recommend that you consider covering doors to which patients have unsupervised access. For most facilities, such doors consist of patient room and bathroom doors. In hospitals where patients undergo long-term treatment and may have unsupervised access to day rooms and laundry facilities, such doors should also be considered for coverage. Through a process of identifying specific requirements for your facility, we will assist you in determining which doors require coverage. We are the manufacturer and seller of Door Switches. As such, we do not install systems. Installations are typically performed through the coordinated efforts of door hardware installers and security integrators. 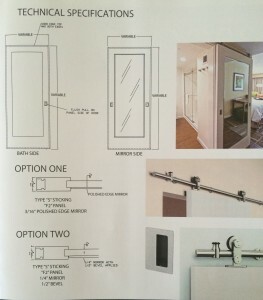 A door hardware company normally installs Door Switch materials on covered doors. Security integrators install electronic components and program the system’s control panel. However, for some installations, security integrators perform all aspects of the installation process. They occasionally perform this dual role because many security integrators with broad experience in access control possess the tools and skills required to install Door Switch door hardware. If you determine that you would like an estimate for a Door Switch system for your facility, we will work with you to determine how involved you wish to be in the process of identifying and selecting installers. Some facility administrators prefer to use installers who regularly perform work at their hospitals. Others prefer to be more “hands-off” and opt for complete turnkey projects. In those instances, we can identify and fully vet for you any and all required material installers. Once we have identified and/or agreed upon an installer or installers for your project, we will provide a quote for your project’s materials to a distributor. In most cases, that distributor will be an installer on your project. However, there are other projects in which one of our national distributor partners will be called upon to step in and conduct the transaction. If you choose to purchase a system, you will contract for the materials and installations with the appropriate parties, and we will initiate the manufacturing and purchasing of your materials. The materials that make up a Door Switch system include Door Switches; continuous hinges or door pivots, strobes, key switches, audible alarms, and a supporting system of HoneywellTM and AltronixTM electronic components. Components by both of those manufacturers are considered to be the standards in their industry. The security integrator will provide additional, ancillary materials including electrical boxes, appropriate low-voltage wiring, and lock cylinders and cores for the key switches. The key point that we wish to make through the explanation of this process is that designing and purchasing a Door Switch system need not be a task approached with trepidation. We will work to simplify the process for you and perform as many (or as few) of the required tasks as you prefer. Please look for Part 2 of this article in the May edition of The Official Newsletter of The Door Switch. In the second part of the article, we will describe the processes of material delivery, installation, and system programming. Yikes! I’ve committed to a Tough Mudder, now what! Many of the tools that you will read about on this blog I haven’t actually seen used in the field. 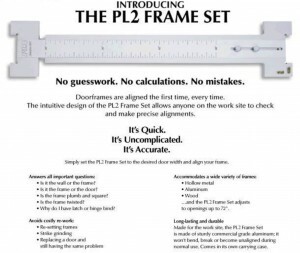 The PL2 Frame Set is an exception. I have seen this tool in action during a job site walk-through scheduled to discover who to blame, the reason for locks not functioning properly. As you can imagine the manufacturer of each component of the opening wanted to be present during the walk through. Each had a significant financial stake in the outcome as the project was a large multi floor dormitory at UGA. I was there as a representative for Mesker, the hollow metal frame manufacturer along with Buddy Wilson, an inside team member from the Mesker Huntsville plant. Also in attendance were representatives for the wood door and hardware manufacturers as well as the installer, the contractor and UGA. We were all ready to defend our products and position. Without going into detail I can share that the PL2 Frame Set that Buddy brought along quickly determined that the problem did not lie with the fabrication or the installation of the hollow metal frames. We were able to continue the walk through confident of our position. 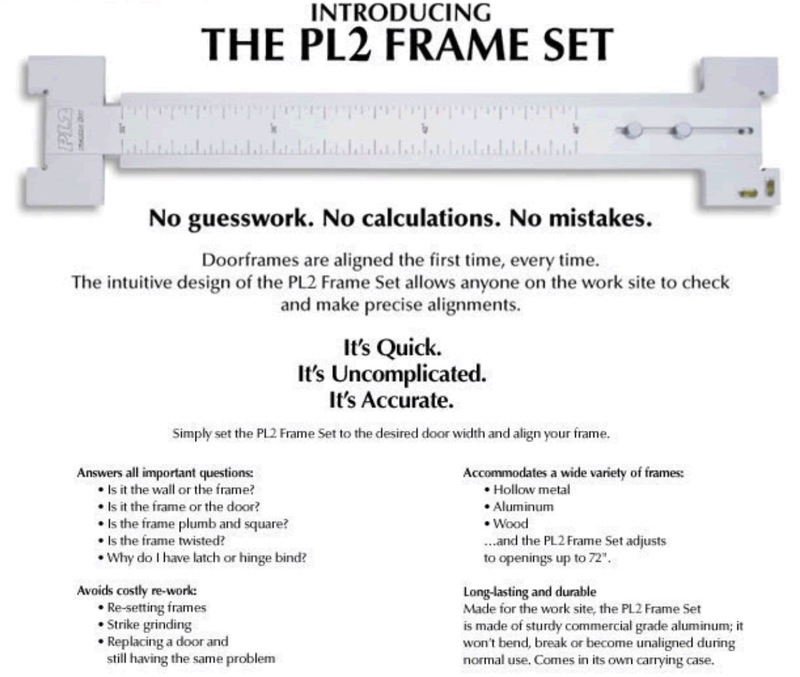 The PL2 Frame Set is definitely a tool worth checking into. Click on the picture below to check out their website. 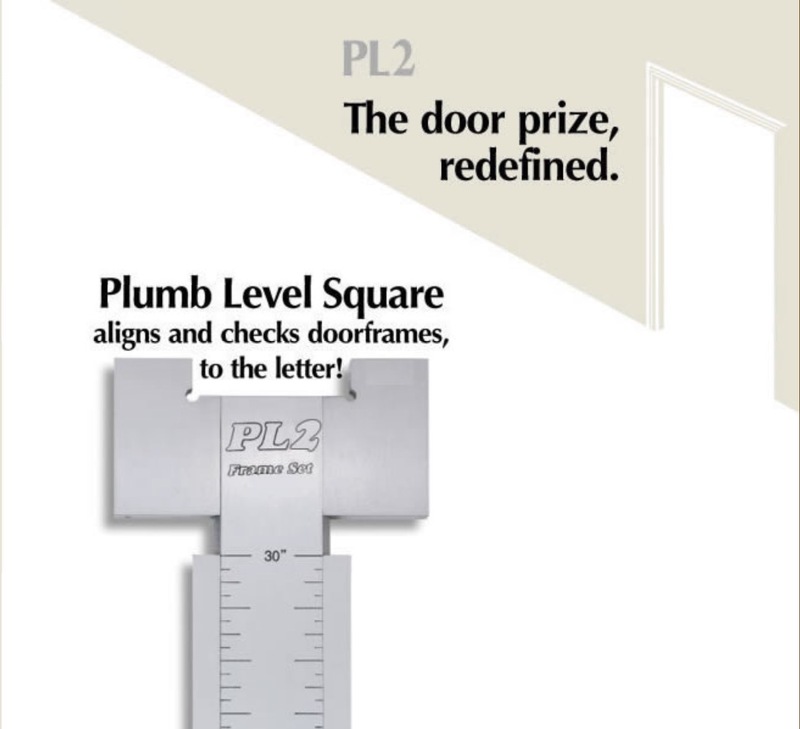 The intuitive design of the PL2 Frame Set allows anyone on the work site to check and make precise alighments. Door frames are aligned the first time, everytime. No guesswork. No calculations. No mistakes. It’s quick. It’s uncomplicated. It’s accurate. Can be used in both commercial and residential applications. Comes in its own carrying case. 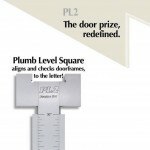 The PL2 Frame Set is Long Lasting & Durable. Made of study commercial grade aluminum it is made to withstand the demands of a job site. It won’t bend, break or become unaligned during normal use. 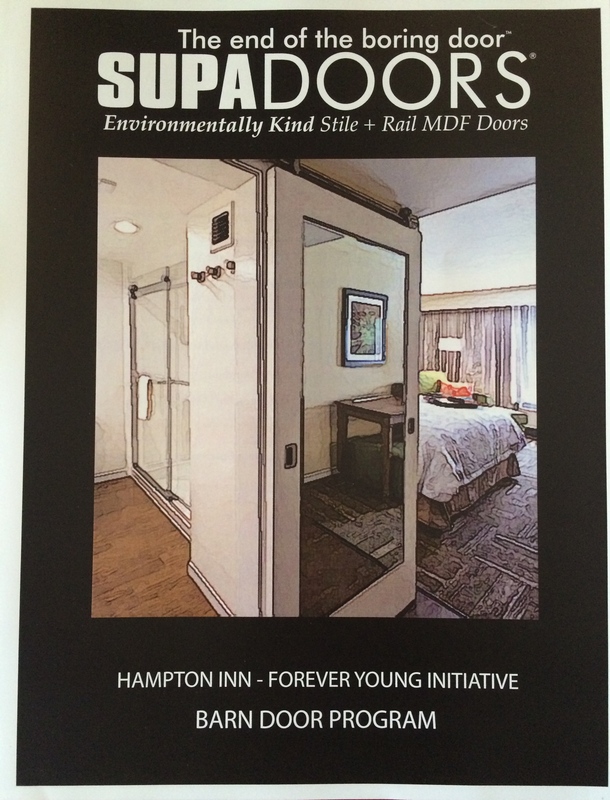 This post was published in the 2015 September issue of Doors & Hardware Magazine. Over the last 18 months as the construction market has been making a comeback many of the distributors in my territory, located in the southeast, are expressing a common concern. 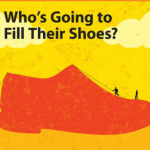 What has them troubled is the lack of experienced, qualified employees to fill the shoes of retiring veterans. 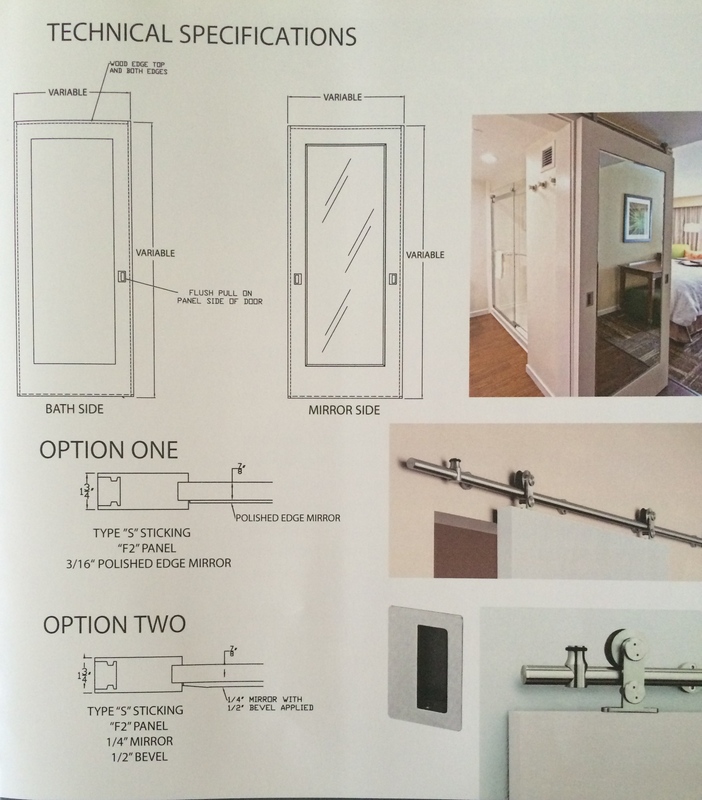 Door and hardware veterans are our experts. They have acquired decades of hands-on experience. After a few years spent in the trenches that knowledge becomes invaluable. The complexity of our industry, combined with its niche nature, has fostered long, rich employment histories. The good side of that is feeling pretty confident that you will always have a job. Speaking from personal experience I remember several years ago planning a move to a new town. I did not worry about being able to find work. I simply talked to one of my manufacturer’s representatives and asked about the distributors in the town to which I was moving. I lined up three interviews in one day and had a job before the sun set. The downside? Well, we have all joked that “once you’re in the door and hardware industry you can’t get out”! The knowledge you gain has a price tag attached, to both you and your employer. Employers don’t want you to go anywhere after they have invested time and resources in your training. You don’t want to make a move to another industry and have to start from scratch. 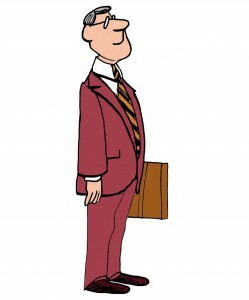 Retaining employees for decades left no reason to bring in new blood as the years went by. That, in combination with the effect the economic downturn had on the ability to fill positions left by retiring veterans, has left distributors with a serious gap of experienced employees. Some employers shared that in the recent past it was a relief to have an employee retire as opposed to having to lay them off. Now, however is a different story. 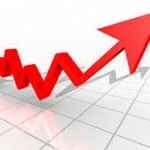 With the rebounding construction market there are finally positions to fill. The problem is there is no one to fill them. The 2012 U.S. Census Bureau’s Current Population Survey reports approximately 44 percent of the construction workforce is 45 or older, one in five is 55 or older. Wanting to compare the above general statistics with those specific to our industry, I polled 10 distributors throughout my Florida and Georgia territory. These distributors ranged in size from 5 to 25 employees. I compiled the numbers they were generous enough to share and discovered that our industry faces a slightly tougher position than the overall construction workforce. 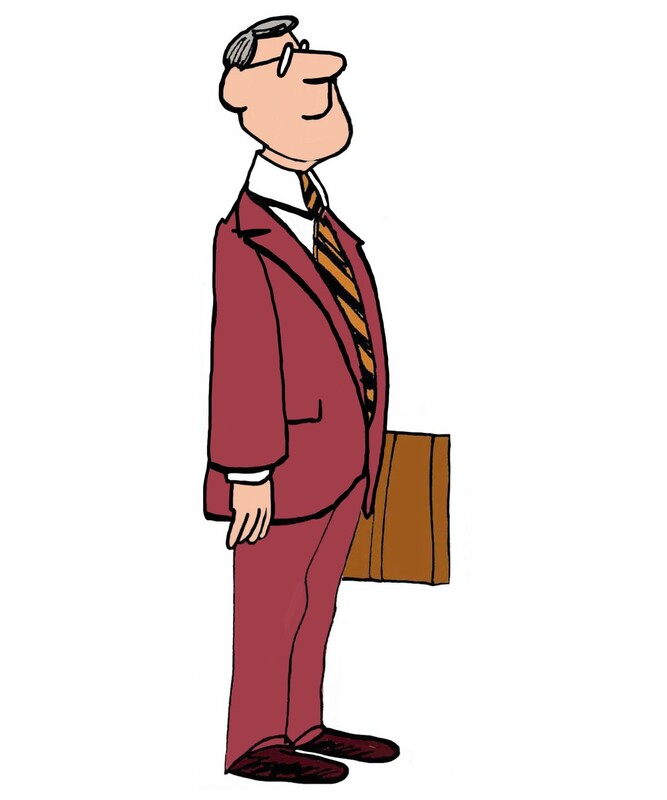 54% of the employees polled are over 45 years of age with two out of every five of those being over 55. In a recent conversation with Jeff Hewett, Vice President of Quality Hardware in Jacksonville, he agreed there is a need to address this concern in current strategic plans. Out of his estimating/sales force of 5 employees, there is a probability that 2 will retire in less than five years and 2 more in less than 10. Jeff is a third generation owner who started as a delivery driver for his family business in 1996. If he thought that leaving to serve our country for 7 years would gain him any advancement when returning, he was mistaken. Back to delivery driver he went as he worked his way up through the ranks. This training has served him well as he positions himself at the helm to ensure that Quality Hardware thrives in upcoming decades. Our industry is filled with stories like Jeff’s, spending years learning the trade and working up to new positions. A sales person that has worked in the shop sees a project from more than one perspective and is less likely to omit important details. This is how our veterans come to be, a continual work in progress! In anticipation of the positions that will be left by his retiring veterans, Jeff is developing a training packet for new hires. He is hoping to shave some valuable miles off the long learning curve by having an efficient training program. He is including a list of “things I wish I’d known” based on his own learning experiences. This proactive approach should serve him and Quality Hardware well. Office personnel are not the only positions included in this concern. I hear frequent stories about how difficult it is to find reliable shop and labor employees. It appears to be an impossible task to keep anyone long term, much less an experienced candidate. I have repeatedly heard complaints like, “young guys just don’t want to work” and “this new generation is just not willing to put in the time”. Turn over seems to be a major problem. Jim Sabella, VP of Cajun Installation, Inc. says he has been successful with building a loyal labor force. “I am willing to overlook past mistakes discovered during the application process and give someone a second chance”. He went on to explain that giving someone a second chance when others won’t builds respect and loyalty pretty quickly. “I take care of my team” Jim stated earnestly. After my many discussions and statistic gathering, I believe it is clear that this is a valid and serious concern that should be on the industry’s radar. Our veterans are an invaluable resource and vital part of our organizations. 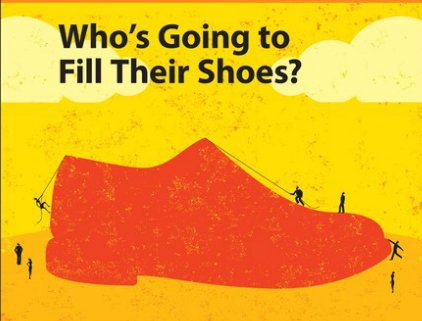 They will leave big shoes to fill. The 2015 summer season has been wrought with torrential downpours in the southeast. The first two weeks of August saw an accumulation of nearly 6″ of rain over parts of Florida. With all of that moisture it’s important that your superintendents are aware of the proper jobsite storage of hollow metal doors and frames. See below paragraph 4.1 regarding proper jobsite storage procedures, from The Steel Door Institute’s A250.8-2014 “Specifications for Standards for Steel Doors and Frames”. It may be a good idea to include this paragraph in your submittal package as well as note it on order acknowledgements and invoices. Going the extra mile to inform your customer of these procedures will pay off by helping the project run smoothly. 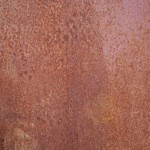 In the event that these procedures are not followed and rust appears on material, it should not be painted over. The proper course of action is to sand the material down to bare metal and re-prime. Only then should the frames be painted per the manufacturer’s recommendations. 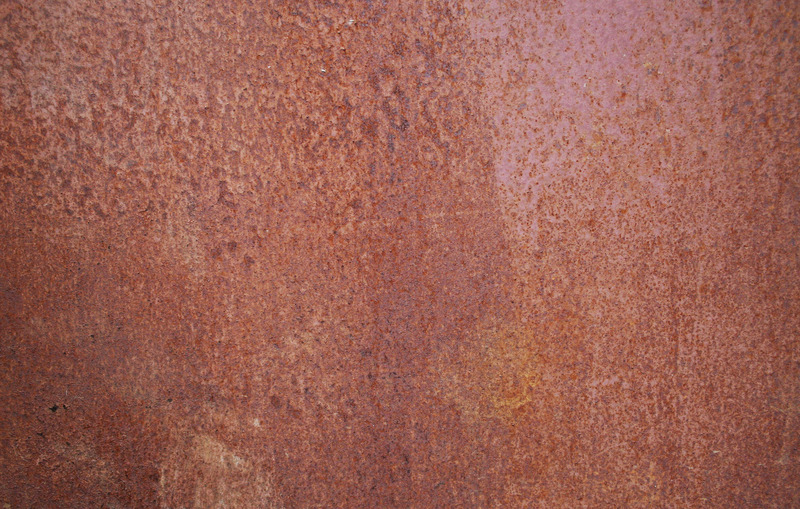 It should be duly noted that painting over rust only hides the problem temporarily and creates a more serious future problem. I am currently listening to the audio version of “Do Over” by Jon Acuff. He mentions the importance of being a “First Responder”. He uses the term first responder to reference answering phone calls and emails the first time someone attempts to reach you. It should be your goal to eliminate the need for second attempts! In our industry this can be difficult because contractors get antsy when they can’t reach you. They will try over and over again in a short amount of time, usually becoming more agitated with each attempt. The good news is this is controllable! During my years of working for distributors, I have noticed the different habits of many sales persons and project managers that have an effect on this call back rate. It seems some are consistently informing the receptionist that they are “off calls” because they are working on an estimate or in the middle of detailing a project. Although these are legitimate reasons to restrict interruptions, they are often exaggerated and abused. These same employees are notorious for not promptly returning calls once they have completed their task because they figure the customer will call back. This approach is done with such frequency the contractor has no faith in getting a returned call. This makes for MORE attempts. If you are guilty of the above you might feel overwhelmed and frustrated. 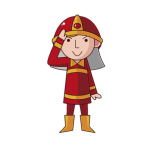 Your day may feel totally out of your control and you are constantly putting out fires. Try following these easy tips. When notifying the receptionist to hold your calls, ask her to inform callers of the estimated time you will be able to make return calls. This can also be done on a direct line with a voice message. After the task you are working on is complete, return all calls promptly. If you are unable to resolve their issue immediately it is still important to call them back and let them know you are working on their issue. 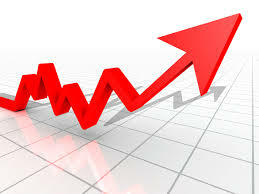 Give your customer an estimated time frame that you will call them back with a resolution. Respect this time frame. If you were unable to solve their issue within the estimated time, call them back and let them know you need a little more time. Give them details on what you are waiting on and how much longer you need. Over time these habits will foster a comfort level with your callers that all they need to do is call you once and they will be taken care of as quickly as possible. Make the commitment today to Be A FIRST RESPONDER! 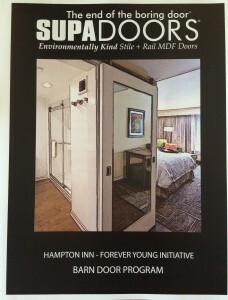 For those that are just discovering the barn doors requirements for Hampton Inn’s Forever Young Initiative, here is a little information that may help you.